Get a FREE Demo of SMART Systems Pro! 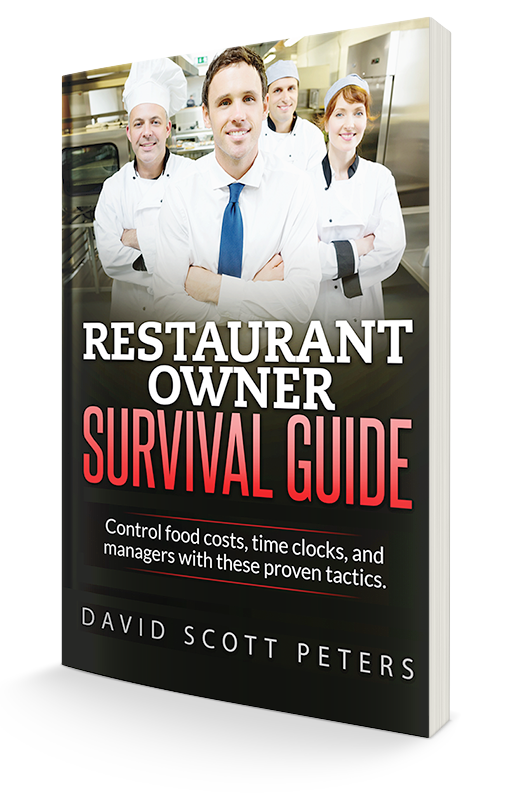 This software was designed for independent restaurant owners. It’s a big-chain tool that fits easily into your independent style and budget. See how the software can solve your biggest challenges, from food and labor costs to employee training. Fill out this form to schedule a 20-minute call with our Solutions Coach Gregg. Or call him at 877-457-6278, Ext. 106. These restaurant operators use SMART Systems Pro. This 20-minute call focuses on how the software can immediately impact your bottom line.